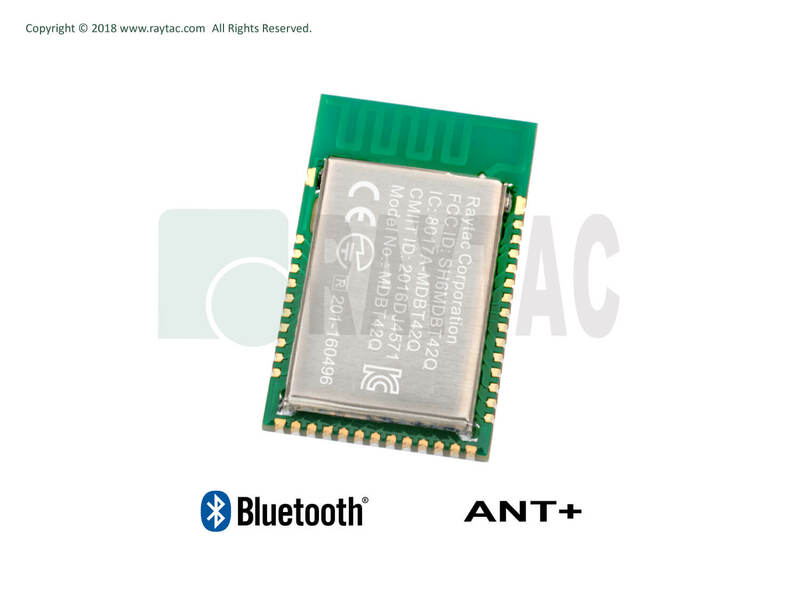 Raytac nRF52810 module employed MDBT42Q series design is a hardware pin to pin compatible to nRF52832 solution with both Chip Antenna and PCB Antenna option for selection. 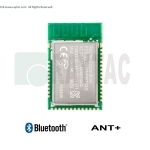 For customers looking for Smaller form factor and nRF52832 Solution may select MDBT42 series module. 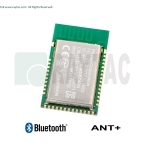 For customers looking for Compact form factor and nRF52832 Solution may select MDBT42V series module. 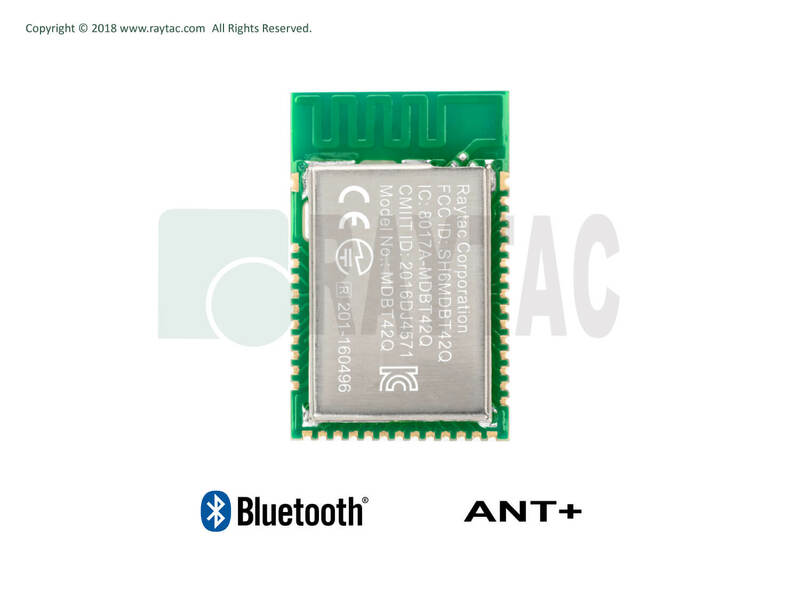 Raytac's MDBT42Q-192K & MDBT42Q-P192K is a BT5 ＆ BT4.2 stack (Bluetooth low energy or BLE) module designed based on Nordic nRF52810 SoC solution, which incorporates: SPI, UART, I2C, PWM interfaces for connecting peripherals and sensors.